I was captivated by the quality of football that both teams served during this highly entertaining Emirates game against PL2 title chasing Man City. The game was played at a fast pace, was end to end and all players gave their all. 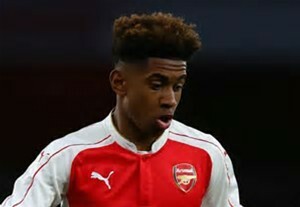 Arsenal had a good mixture of more seasoned players like Holding, Jenkinson and dare I say it, Sanogo who were ably supported by Sheaf (who started at centre half next to Holding), new acquisition Bramall (at left back), Jeff Reine-Adelaide who was paired up with Ainsley Maitland-Niles in midfield and with Malen, Nelson and Chris Willock lined up behind Sanogo in attack. Huddard was in goal. Arsene Wenger's presence in the stands must have given all the Arsenal players a huge incentive to show their skills and stake a claim for furthering their careers at the Emirates. 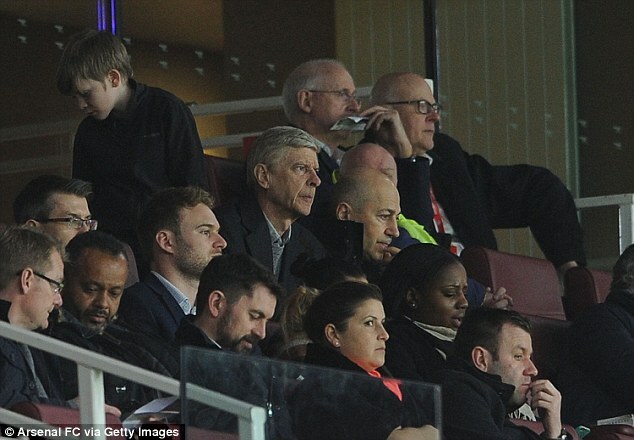 I was very impressed in particular with two Arsenal players and one from the opponents. Ainsley Maitland-Niles was a rock in central midfield and duly bossed it. He chased the ball with commitment and won nearly all his duels. I think he will be the next one to follow Iwobi for more regular starts for the first eleven. The other young gunner that showed great promise was Reiss Nelson who made a brilliant assist for the Arsenal's first goal and also scored the second. He has a lot of pace and runs all day, attributes which he combines with a high technical ability and skill. 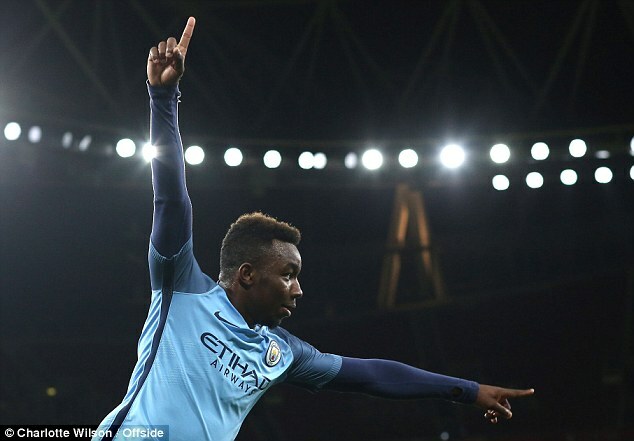 I was also very impressed with City's young French striker Thierry Ambrose who bagged a brace with relative ease. He reminded me of a young Thierry Henry (and not because they have the same name) in the way he made his runs away from the defender and his coolness in finishing. I think we will hear a lot about this youngster in the years to come. It had been reported that Arsenal were keen on another City youngster playing last night, 16 year old Sancho, but that forced City to offer him a three-year contract and a bumper pay rise which was signed earlier this month. I think Wenger will do a lot better in pursuing Ambrose instead.